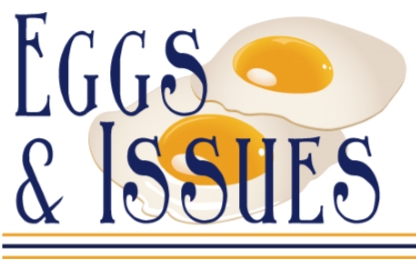 This month's "Eggs and Issues" in on Monroe County Industry. The cost is $10 to Chamber members and $15 for future members. The scheduled time is 7:30 to 9 a.m. and includes breakfast as well as speakers discussing important issues pertaining to Monroe County. Due to breakfast being served, you must RSVP for this event. You may register by calling the Chamber at 478-994-9239 or emailing admin@forsyth-monroechamber.com. Registration is also offered online through the Chamber's event calendar. You will need your member "log in" information (call the Chamber if you are not sure what this is) and we can invoice you. You can also pay at the door with cash or check. Remember, due to breakfast being served, pre-registration is required!!!! Please RSVP by 4 p.m. on Monday prior to the event.